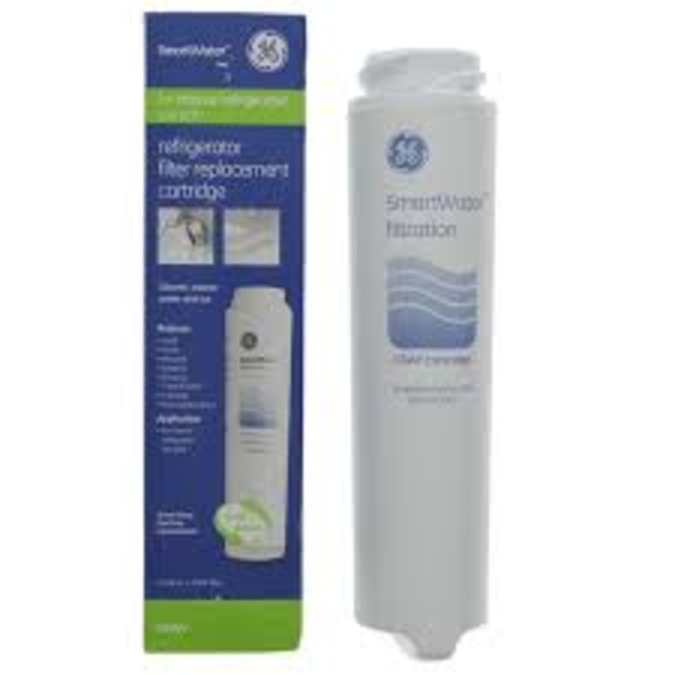 GE SmartWater Refrigerator water filter fits the newer GE fridges. Reduces lead, cysts, chlorine sediment and much more. Has a 750 gallon capacity. 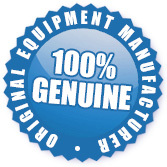 The WG03F00675 GSWF GE SmartWater Filter is a stocked item and ready to be shipped to you today.